When Marcus accidentally discovers and mails one of the letters to her unwitting confidant, Miranda is beyond mortified. And even more shocked when the duke returns her note with one of his own that initiates a courtship-by-mail. Insecurity about her lack of suitors shifts into confusion at her growing feelings for two men–one she’s never met but whose words deeply resonate with her heart, and one she has come to depend on but whose behavior is more and more suspicious. When it becomes apparent state secrets are at risk and Marcus is right in the thick of the conflict, one thing is certain: Miranda’s heart is far from all that’s at risk for the Hawthornes and those they love. Books filled with humor and romance alone are fun; well-written books by authors that you know are even better. Add these two elements in with author that you not only know but has a sparkling personality, heart for Jesus and family, and wit beyond measure just makes life all the better. And so this is where you’ll find me right now—reveling in all the goodness of A Noble Masquerade and the blessing that I have in counting Kristi Ann Hunter as an author friend. 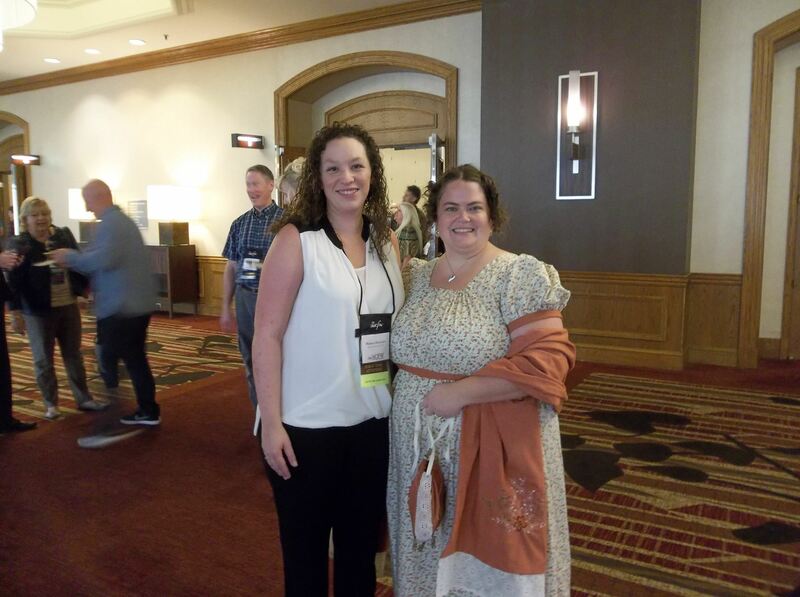 Disclaimer: I know Kristi, have written for her website, Regency Reflections, and fully embrace that I am biased in my review of A Noble Masquerade. But rather than take that bias and assume my review will be positive simply because I know her, understand that I only went into reading her debut novel with the hope that it would be good. 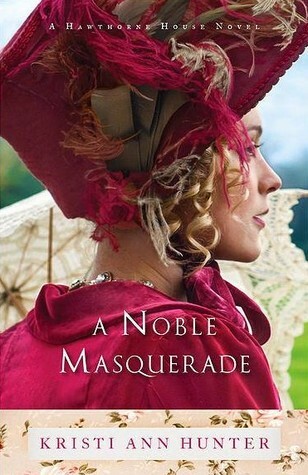 Instead, I finished A Noble Masquerade thrilled to see that this author is not just a good writer—but a great one. This novel fulfilled my expectations more than I could imagine, and I have every belief that Kristi will become a highly successful author in the CBA industry. A Noble Masquerade stands out from its historical-romance contemporaries because Kristi makes more of her novel that simply romance infused with historical elements in a setting other than present day. There is romance a-plenty in this novel, but I enjoyed A Noble Masquerade most for its inventive and unique storyline filled with humor, wit, sarcasm, and adventure. 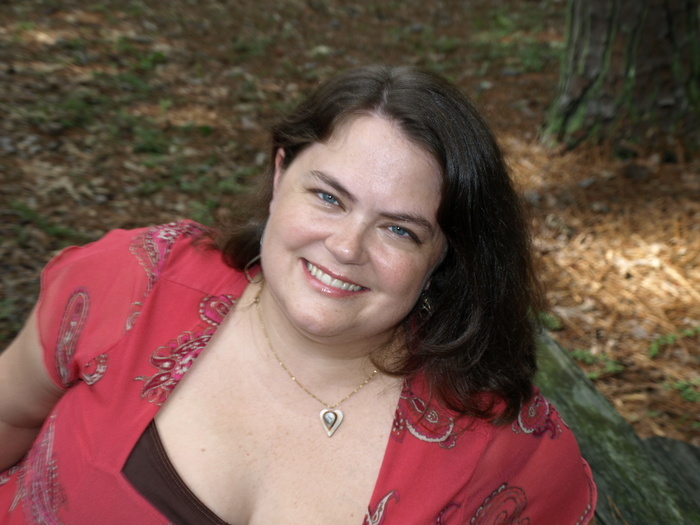 Kristi has a writing voice different from other authors in her genre—she writes with a complexity that requires her readers to think, but her characters’ down-to-earth approaches to life make it easy for readers to fall directly into the story. I so enjoyed learning about an era in England’s history that I neither knew much about nor come across much in fiction (the Napoleonic wars). 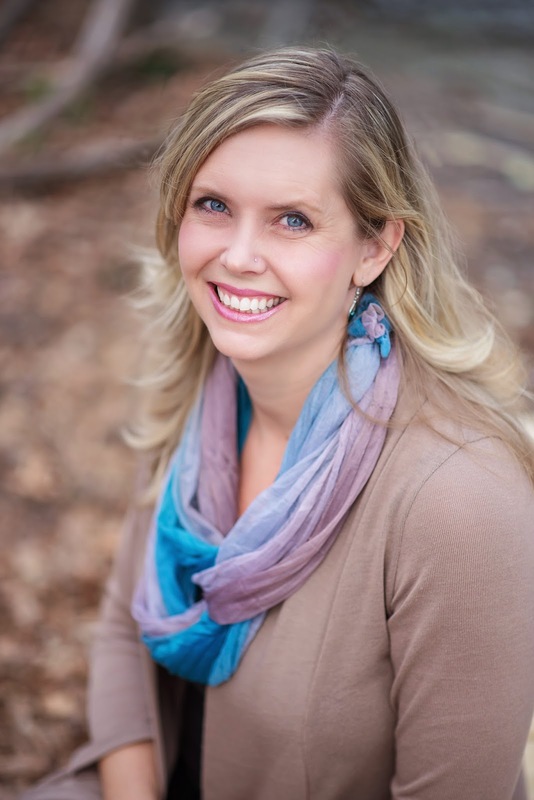 In her future books, I hope to see Kristi continue utilizing these less-often explored topics. As its title demonstrates, masquerade is a theme of Kristi’s debut novel. I approached A Noble Masquerade with a base expectation of an actual masquerade taking place in the story; however, the deeper I went into the book, the more complexity I found in Kristi’s exploration of the theme. The base approach I went in with belies the depth of the story, and Kristi’s storyline and writing style demonstrate her knowledge of and ability to implement the craft. I will pick up any of her future novels simply because I am confident after reading A Noble Masquerade that this author can write well. Kristi infuses so much laughter and wit into A Noble Masquerade through her characters. I loved main characters Miranda and Marlowe, along with a few of the secondary characters, such as Miranda’s siblings and Marlowe’s friends. Miranda was a fabulous character because Kristi explored the dynamics of ladylike behavior and independence for women of the 1800s. 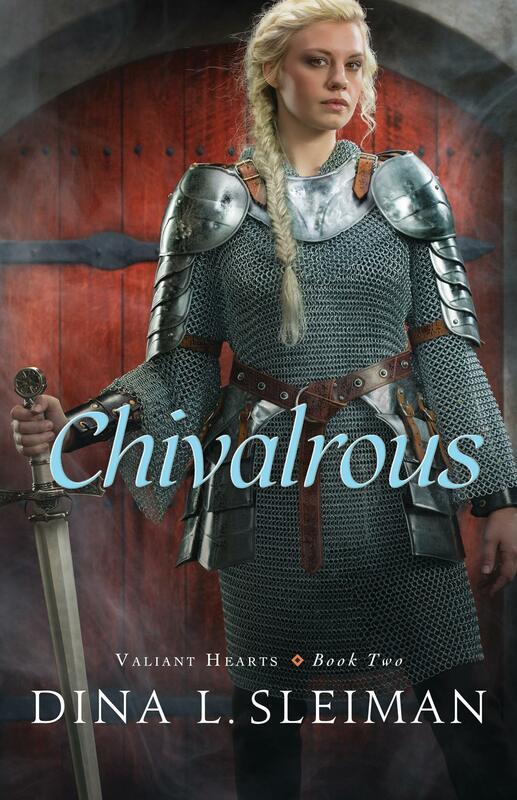 Much to the chagrin of my family at times, I thrive upon prim and proper behavior and enjoy reading about these qualities in times gone by; however, after finishing A Noble Masquerade, I have a deeper understanding of how chafing the expectations of these traits could be when they were all women had to go off of. As for Marlowe, much of my enjoyment of A Noble Masquerade came from watching the dynamics of his relationships unfold within his friendships. In fact, my favorite line of the story could well be Marlowe’s explanation of what constitutes a family. For a superb story told of finding one’s place in society, within family, and within yourself; told with humor, wit, and lyricism; and beholding an inventive story with a sweet romance, pick up Kristi Ann Hunter’s A Noble Masquerade. 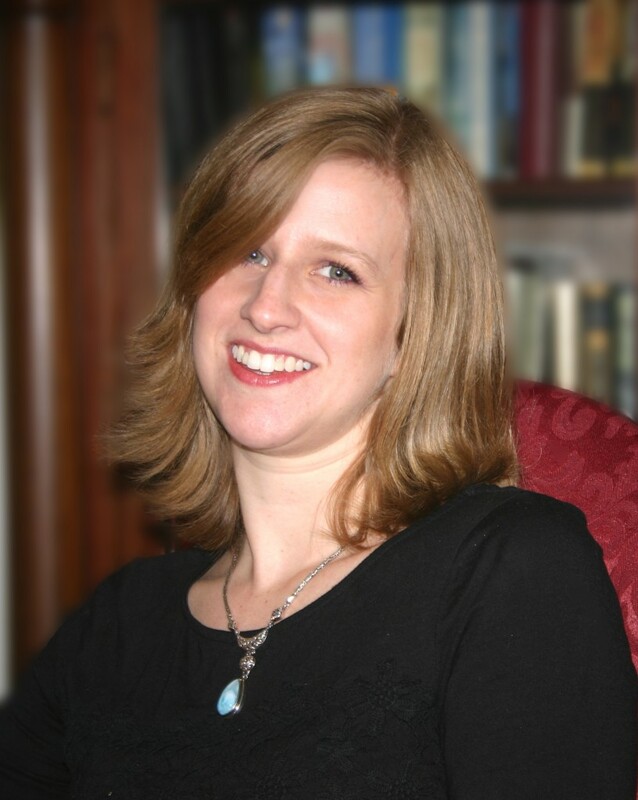 Extra: Kelly Clarkson’s “Catch My Breath” inspired Kristi’s creation of main character Miranda Hawthorne. Read more about the inspiration here. 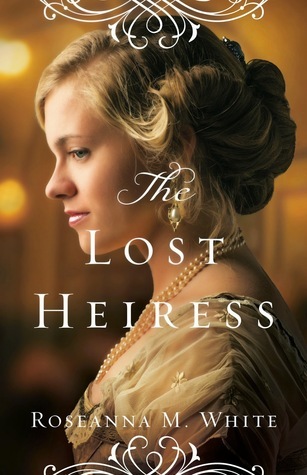 Extra: Find the novella prequel to A Noble Masquerade, A Lady of Esteem, here. Weary of the expectations imposed on her by her strict upbringing, eighteen-year-old Mazy Pelfrey prepares to leave her home in the Kentucky mountains for the genteel city of Lexington, where she’ll attend secretarial school. She knows her life is about to change–and only for the better. Everything will be blue skies from now on.But business school is harder than she thought it would be and the big city not as friendly, until she meets a charming young man from a wealthy family, Loyal Chambers. When Loyal sets his sights on her, Mazy begins to see that everything she’d ever wished to have is right before her eyes. The only hindrance to her budding romance is a former beau, Chanis Clay, the young sheriff she thought she’d left firmly behind.Danger rumbles like thunder on a high mountain ridge when Mazy’s cosseted past collides with her clouded future and forces her to come to terms with what she really wants. Reading opens a vast world to those who hold books in their hands; sometimes those worlds and characters resonate, but other times they do not. With as many books as I tend to read in a year, I suppose I am bound to come across a few that will not make my favorites list. Buttermilk Sky, while sweet and endearing, is unfortunately for me a book that I will not be recommending to other readers or re-reading. 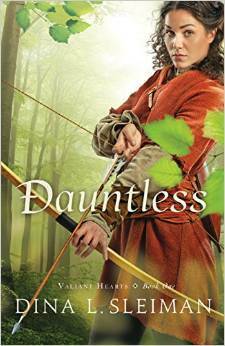 Jan Thompson included many elements that I enjoy in historical fiction, such as a heroine who dreams of something more, along with a timeframe that excites with danger and bravery. 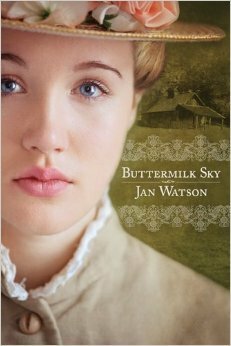 Nevertheless, Buttermilk Sky is a character-driven novel that moves at such a slow pace I found it difficult to remain engaged in the story. I never connected with the characters because so little conflict and tension occurred that their development was never allowed to flourish. The structure of Buttermilk Sky leaves little to be desired. Along with the slow pacing–in itself is not a negative aspect of story-telling, but there must be conflict if an author is going to write a successful character driven novel–Watson only tells–never shows–what happens in her story. This choice leaves readers one step outside of Buttermilk Sky, with only the last few pages detailing any sort of conflict and resolution. FTC Disclaimer: I received this book from the publisher with the purpose of sharing my review. I was not compensated for this review, and all thoughts and opinions are my own. I imagined many romanticized elements of Ireland as I read the back cover and devoured the front of Susan Anne Mason’s first novel in her Courage to Dream series. Green pastures. Beautiful horses running wild in bare Long Island meadows. An Irish brogue reminiscent of Once Upon a Time‘s Captain Hook. While the novel took a turn other than I expected, Irish Meadows captivated me with its storyline focused on two sisters with opposite goals and motivations for their lives. Despite the title of Mason’s first book in this series, Irish Meadows is a character-driven novel that centers on Brianna and Colleen O’Leary. From the outset, I did feel somewhat misled over this novel. The back cover blurb for the novel directs readers to a story that will center heavily on the farm. Make no mistake that even though both sisters’ livelihoods depend upon the success of the family farm, the actual setting of this novel plays a smaller part in the storyline. Both sisters’ stories carry equal weight, but Brianna’s makes up more of Irish Meadows, and with just one female on the cover it is easily believable that just one of them will be the focus of the novel. I have no issue whatsoever with a novel changing perspectives between characters in different chapters; however, by the time I knew which characters I preferred over others I wanted more of a focus on one sister and less on another. With such divergence between Brianna and Colleen it is natural that readers would have a favorite out of the two. From most of the reviews I have read, Brianna comes up the favorite more often than not. I have no trouble believing this since I also found the younger charming than her older counterpart. However, by the middle of the book I found myself distinctly disliking Brianna O’Leary—enough so that I almost did not want her chapters to begin. On the other hand, I came to Colleen’s chapters hungry to find out what would happen to this pugnacious young lady. As Irish Meadows moved forward, Colleen’s character arc grew exponentially; I loved seeing her growth, maturity, and development. Her story felt believable, realistic, and emotionally satisfying. Brianna, though, did not mature much either in her own motivations or romance. 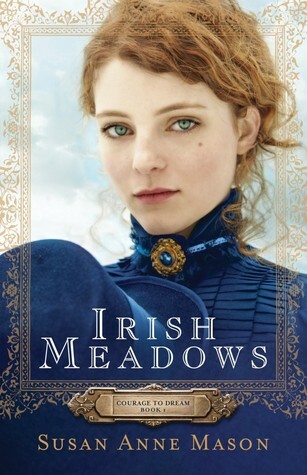 I had a harder time relating to her as Irish Meadows went on, and I did not care whether or not her character showed up in any future novels in the series. The highlight of Irish Meadows for me was Mason’s discussion and inclusion of Catholicism in her novel. From hardly ever coming across Catholicism in Christian fiction to finding two novels in 2015 including this faith, I am thrilled to find my religion a topic amongst my preferred genre. 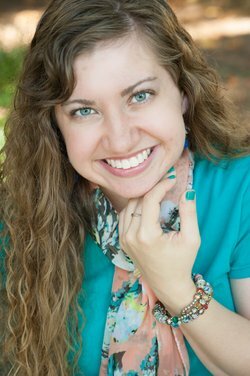 Mason beautifully portrayed the challenges, questions, and unique aspects that Catholics come across when living out their faith as a lay person or one with a vocation. She handled her characters’ changes in circumstances with respect and maintained the dignity of the faith, all while subtly teaching readers about Catholicism. It’s been a few days since I finished reading this delightful novel and still the story comes back to me as I ponder and read more of Bethany House fiction. 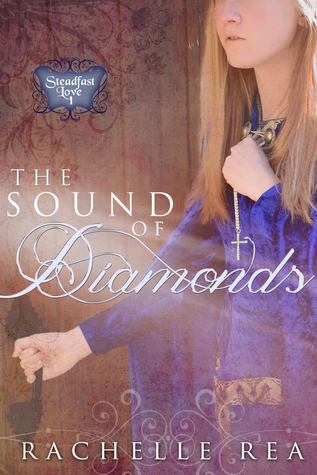 Mason is a gifted storyteller and one I am looking forward to following in her Courage to Dream series. Susan Anne Mason’s debut historical novel, Irish Meadows, won the Fiction from the Heartland contest from the Mid-American Romance Authors Chapter of RWA. 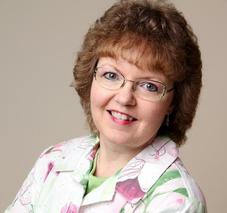 A member of ACFW, as well, she lives outside of Toronto, Ontario, with her husband and two children. She can be found online at her website.